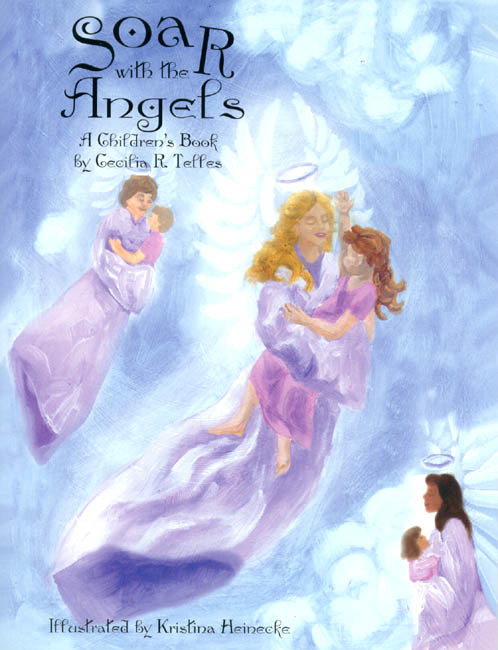 For parents and children who believe in angels, this work will be a welcomed addition to family and school libraries. 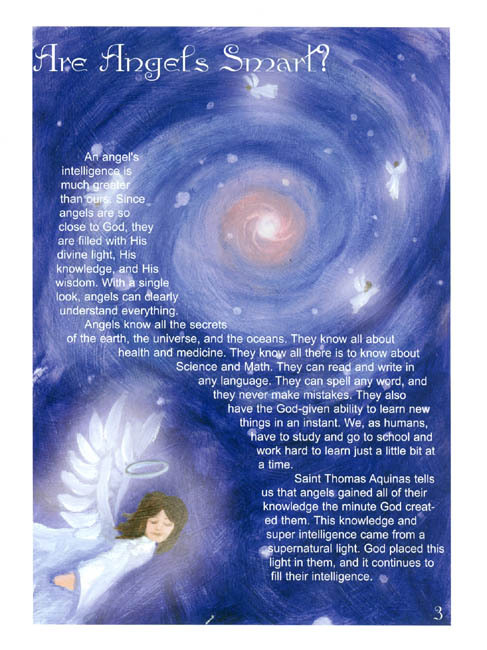 Its angels are one of a kind and beautifully illustrated. This work is for all children, young and old. It makes concrete what many believe in their hearts and what others would like to believe. A collectible angel doll set can also be purchased. With this purchase, Soar with the Angels will be included as a free gift! And for those who prefer a different book, then, that book can be purchased for 1/2 price with the purchase of the angel doll set. 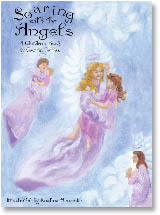 Cost of collectible angel doll set, including any other book on the online store: $99.95 + 1/2 the listed cost of the book. For details for this very special order, call at our non-toll free number: 734-975-0028. Keepsakes for years to come–a beautiful book and a beautifully crafted collectible–what better combination to treasure for years to come! Ms. Cecilia Telles is a retired teacher. She worked for years in the El Paso, TX area. Now, she enjoys doing a little consulting, but, most of all, she enjoys writing and spending time with her family, especially her granddaughter. 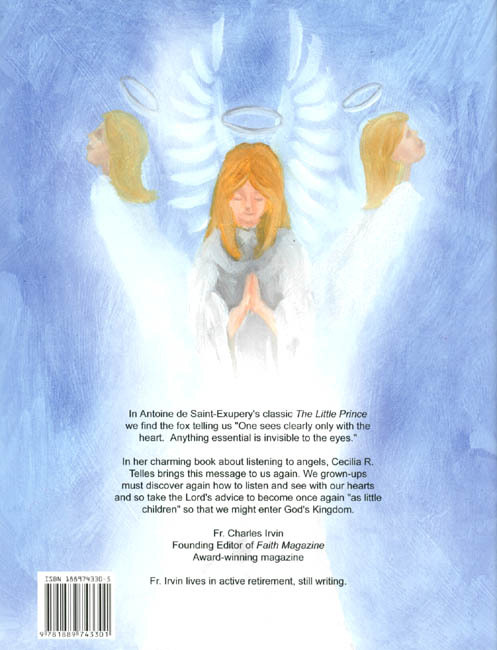 In her charming book about listening to angels, Cecilia R. Telles brings this message to us again. We grown-ups must discover again how to listen and see with our hearts and so take the Lord’s advice to become once again “as little children” so that we might enter God’s Kingdom.